Lennett J. Anderson is the Senior Pastor of EBC: The MEETing Place, Upper Hammonds Plains, NS. Named by MacLean’s Magazine as “one of five Canadian Pastors who are breathing new life into their communities,” he has been identified as a source of inspiration and encouragement to many. Since returning to his home church in 1999 Pastor Anderson’s leadership has led to the formation of a blended community of worshippers who meet to exemplify unity within the Body of Christ. 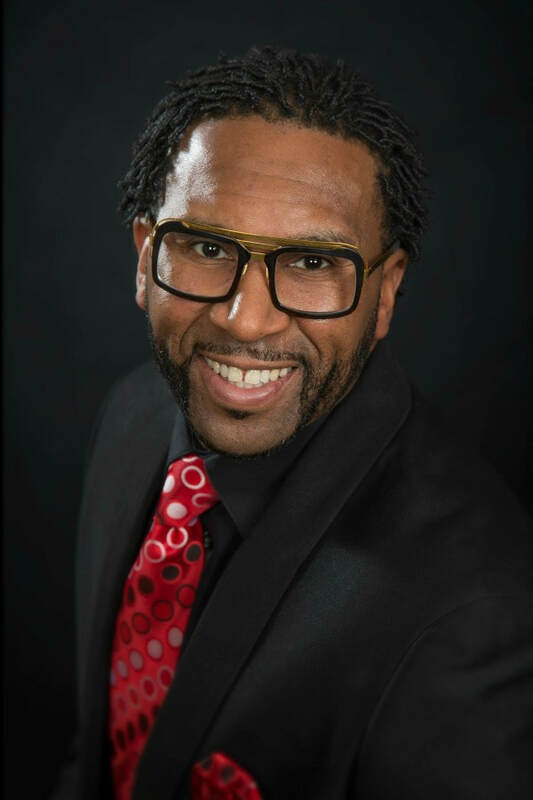 Lennett is a sought after speaker with a dynamic presentation and message.